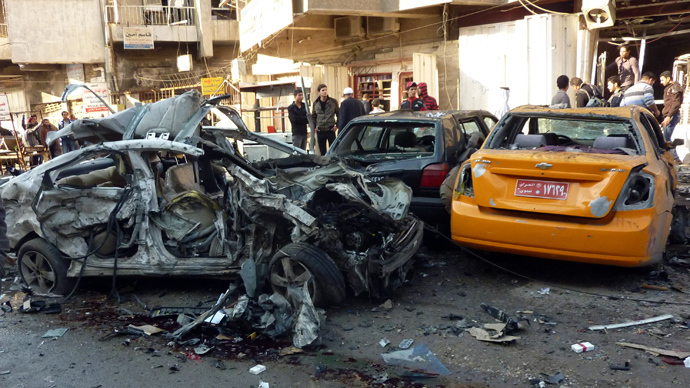 Suicide bombings and other violence across Iraq have claimed lives of more than 1,000 people, mostly civilians, in the past month, making January the deadliest month since April 2008. A total of 1,013 people – 795 civilians, 122 soldiers and 96 policemen – died as a result of violence, according to data compiled by the health, interior and defense ministries. Sectarian and political violence have gripped Iraq for months, but the situation has been worsened by recent fighting in Iraq's western Anbar province. The release of the January’s death toll comes amid a month-long standoff between the Iraqi army and anti-government fighters in the western province of Anbar. So far, the standoff has forced more than 140,000 people to flee their homes, the UN refugee agency said. 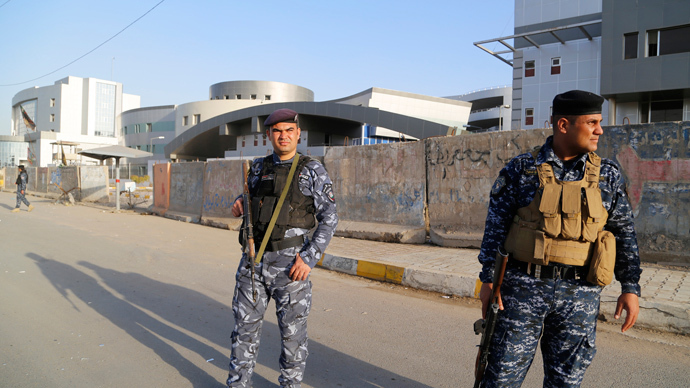 Earlier this week, Iraq’s fugitive Vice-President Tariq Hashemi said that there is a threat that an armed stand-off could spread to other parts of the country as Sunni Muslim opposition to Shiite Prime Minister Noori Al Maliki grows. “I’m not optimistic about the future ... 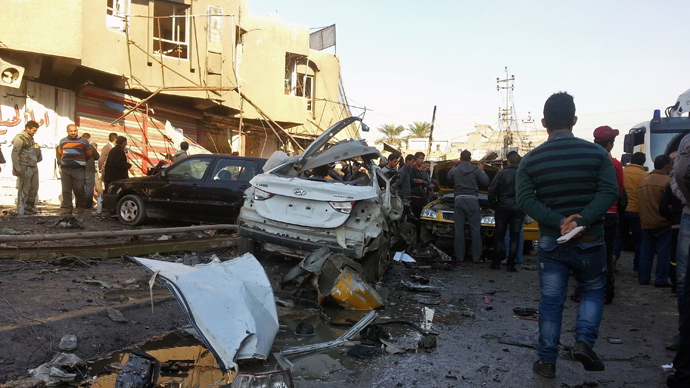 I think this spark in Anbar will spread to other provinces,” Hashemi said in an interview with the Reuters news agency. The violence in Anbar escalated at the beginning of January with Iraqi security forces, Sunni tribesmen al-Qaeda-linked groups fighting for control of the cities of Falluja and Ramadi. January's overall death toll is the highest released by the ministries since April 2008, when 1,073 people were killed. 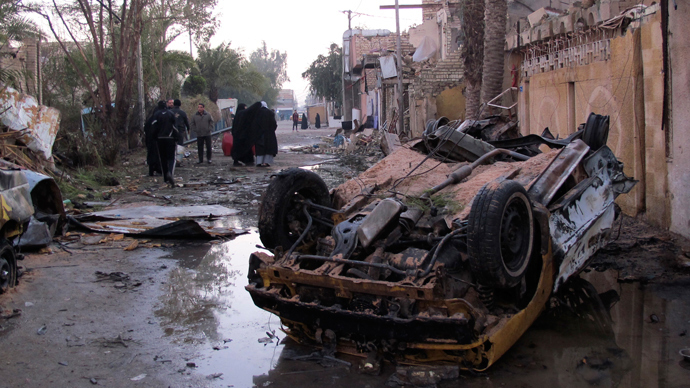 A resurgence of sectarian and political violence claimed the lives of 8,868 people in 2013, according to estimates from the United Nations.